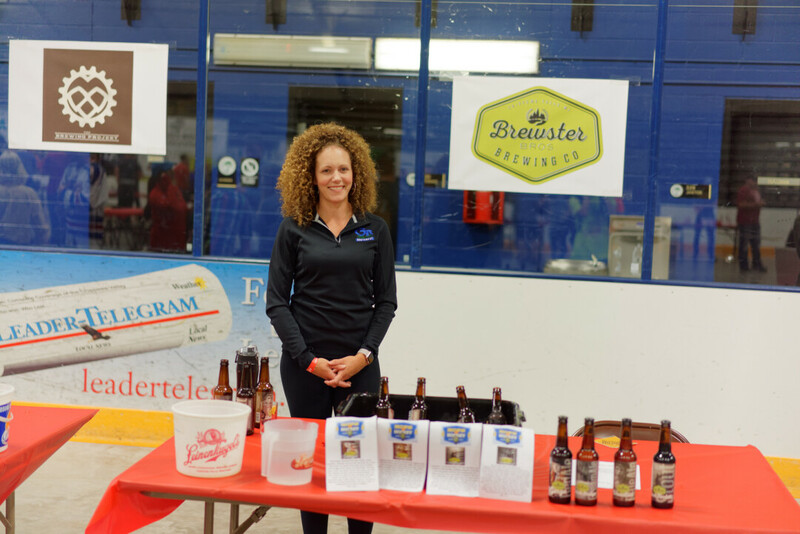 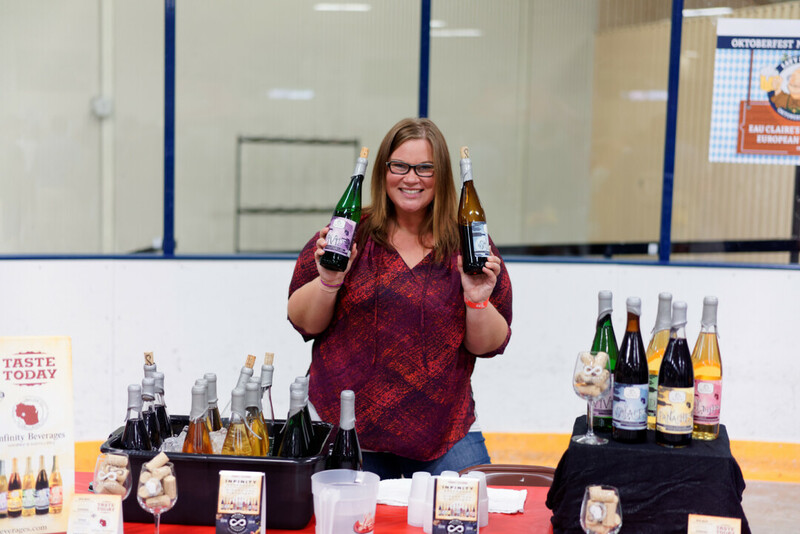 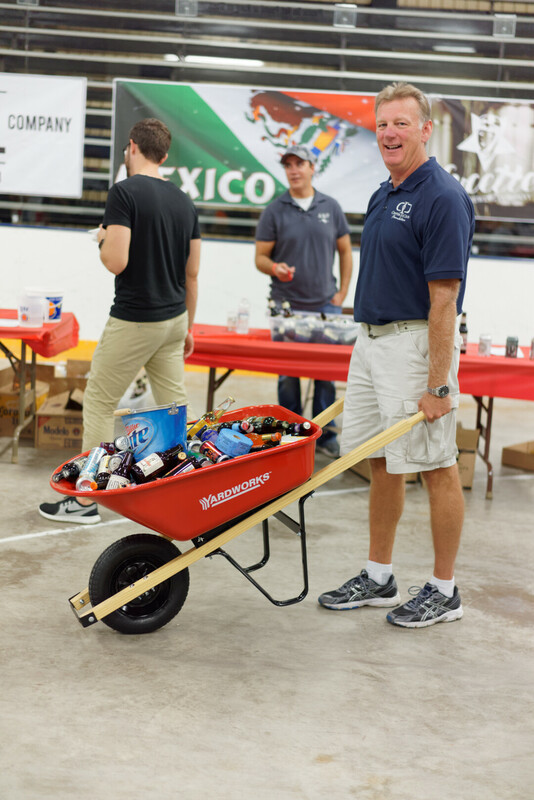 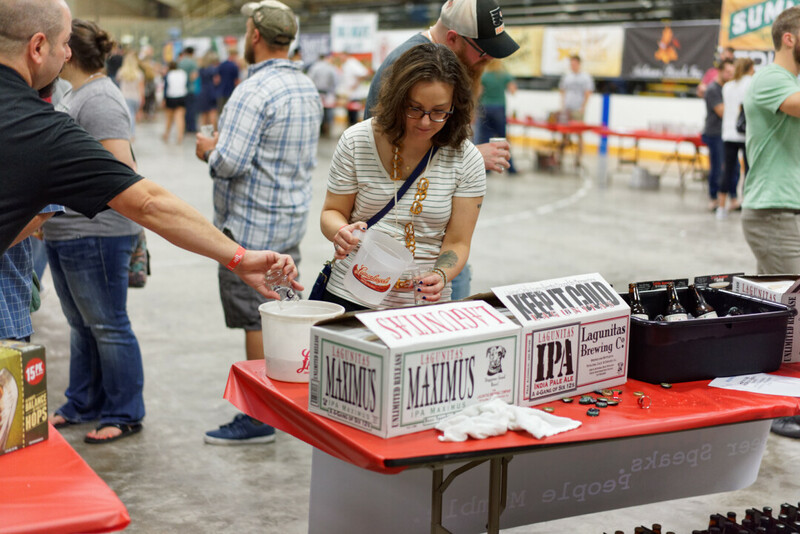 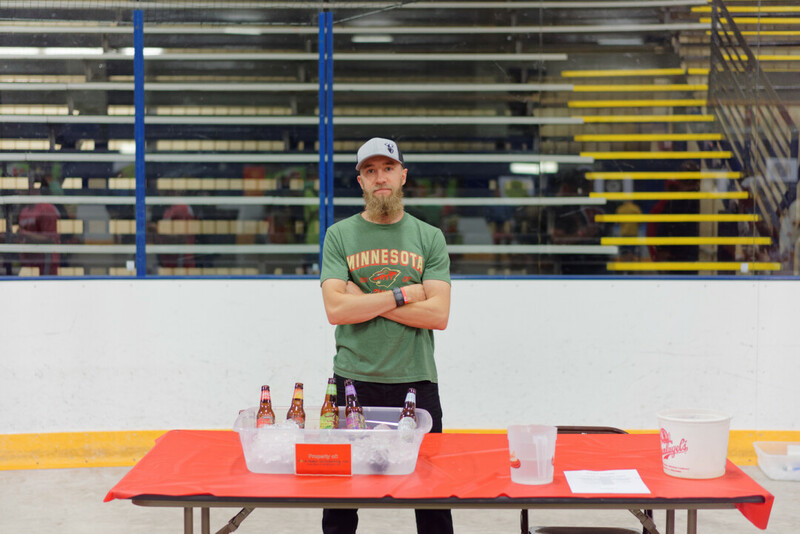 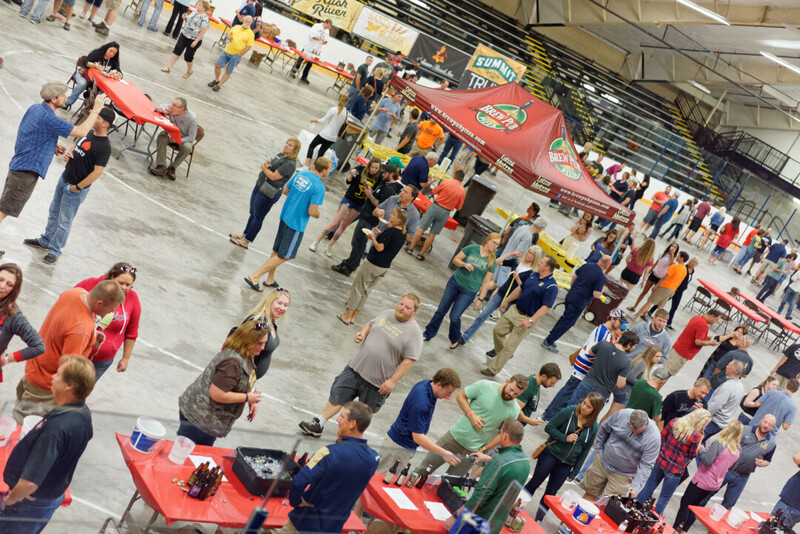 On Saturday, Sept. 9 the Hops 4 Hockey Beer Fest took place at Hobbs Ice Arena. 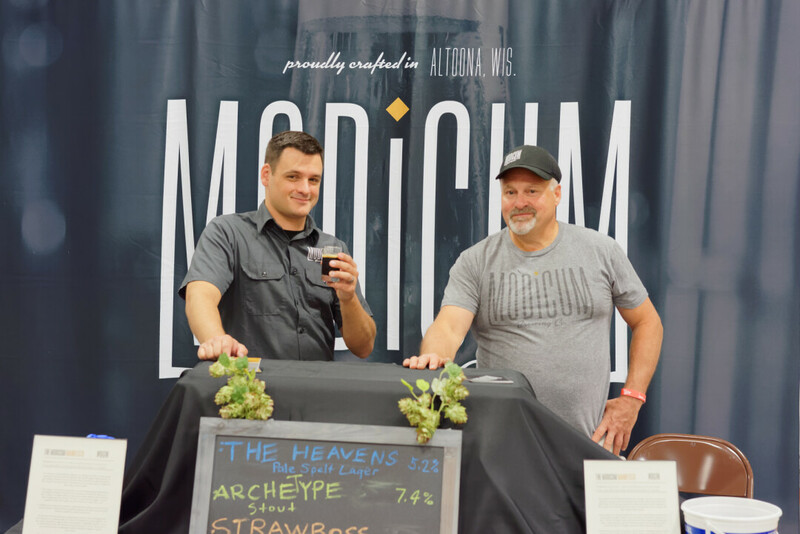 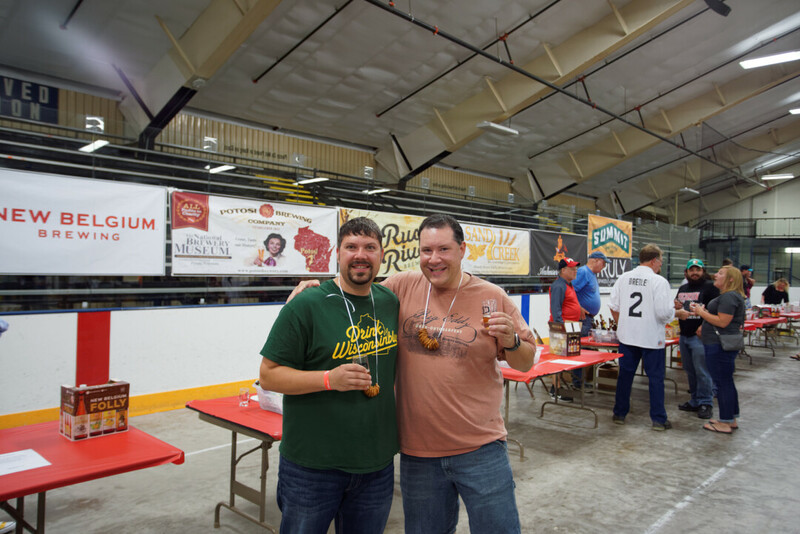 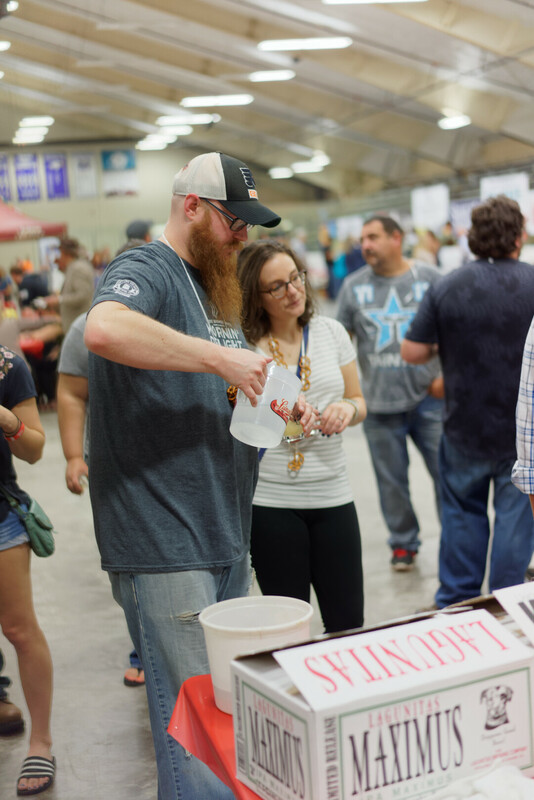 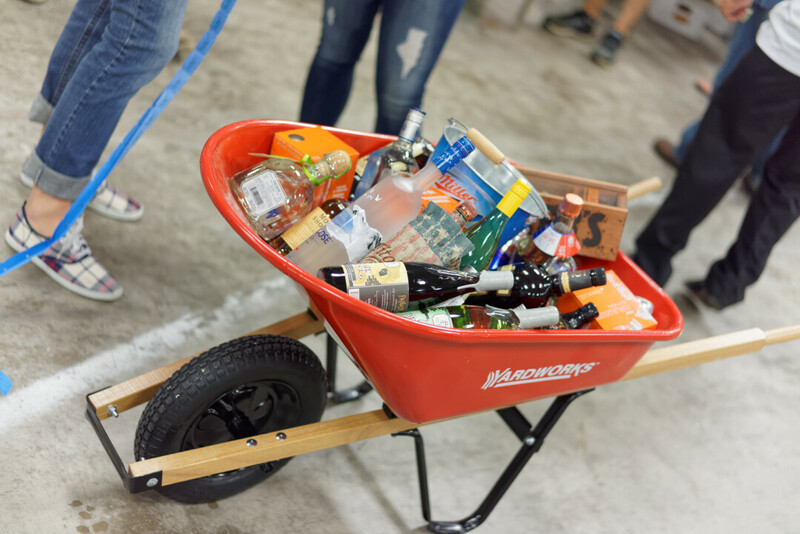 This is the Chippewa Valley’s premier beer tasting event and features hundreds of local, regional, and national craft beers. 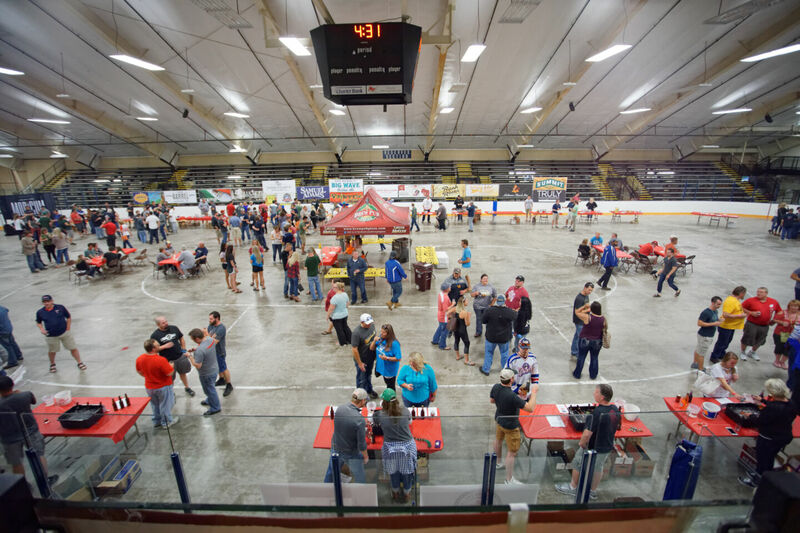 The Center Ice Club Foundation organized H4H, and uses the proceeds from the event to support hockey programs in the Chippewa Valley: the UWEC Blugold men’s hockey program, youth hockey programs, and rink/facility improvements.